This was a long time coming - over the weekend we finally put my girlfriend’s bike up for sale. 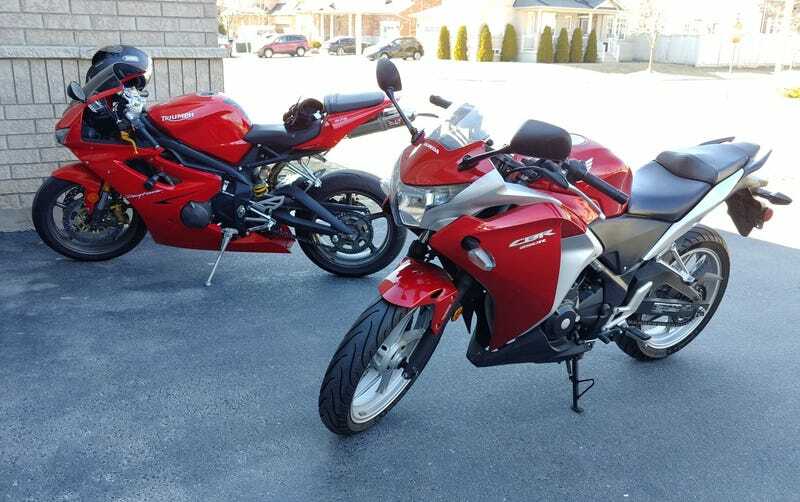 Although I was never a huge fan of the little CBR250R, letting go of this motorcycle most likely marks the end of her riding career. It’s the correct step, but I’m kinda bummed about it either way. It would’ve been cool to go on some day rides together, side by side, but it looks like I’ll be carrying a passenger on the back.